Sustainable Lead Generation: Are you suffering from erratic sales results? Every entrepreneurial minded sales “hunter” out there knows about the “peak and valley” syndrome or what’s commonly referred to as “feast and famine”. Small business owners know it intimately! That phenomenon whereby you hunt and hunt to fill up your funnel until you eventually reach that point where you are so busy preparing proposals and presentations and later servicing the new clients you just won that hunting grinds to a halt. By the time you successfully onboard your new clients and catch your breath, you turn around only to find your funnel is awfully lean. So, what do you do? You start the cycle over again. For the entrepreneurs and commission-based professionals among us, this can have dramatic effects on your business life AND your personal life. It can delay that badly needed investment back in the business or tank those family vacation plans. In extreme cases, it can make or break your year. Depending on your sales cycle, those valleys can be deep and wide. Employing the services of a lead generation provider. This service can come in several different forms from direct appointment setting via telemarketing to automated campaigns through digital marketing. 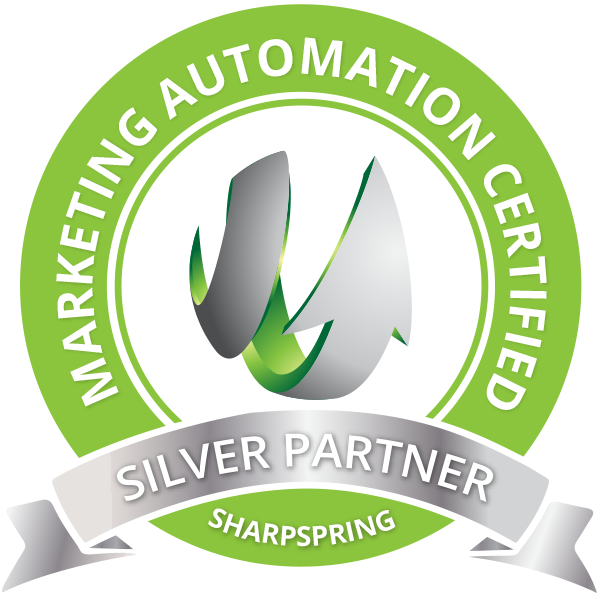 Using marketing automation intelligence to ferret out new leads from your unidentified website visitors. There are many of these tools at your disposal with varying degrees of complexity and depth of features to suit any budget. Some of them can integrate seamlessly into your existing CRM. Automated lead incubation. Another component of intelligent marketing automation, this is a great tool to nurture and re-heat those forgotten chilled leads until they become warm again. The benefit of course, is that your sales reps are not spinning their wheels on old leads nor are these leads completely abandoned. Regardless of what tactics you employ, one thing is certain; you need to create a strategy that ensures a steady and sustainable stream of new leads coming in. To learn more about sustainable lead generation and sales efficiency, please contact us. Gord is a graduate of McMaster University and brings 20 years of progressive sales and management experience. He is passionate about helping clients generate more sales through proper implementation of structured sales systems.